The latest update for NVIDIA Geforce Experience introduced new features that can improve your Windows experience. However, the update also caused a new error that’s quite annoying. Each time you boot or reboot your device you receive an error message saying that ‘There is no disk in the drive. Please insert a disk into drive D:.’. Of course, the NVIDIA graphic drive cannot use a disk so this NVIDIA web helper.exe prompt is just a generic bug. So, if you don’t want to receive the same error message each time you start or restart your Windows 10 machine, follow the guidelines below. Update graphic drivers and the Windows 10 system. Manually reinstall the graphic drivers. Plug in a removable device into the removable drive. On your computer press the Win+I hotkeys. From System Settings choose Update & Security. From left panel select Windows Update. Apply any update that might be waiting for your approval. 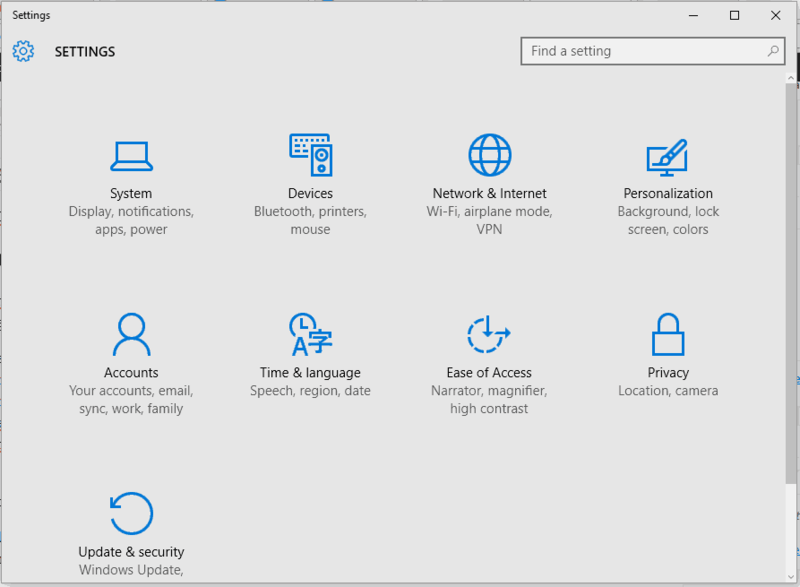 Click on the Windows Search field – located near the Start button (in most cases it’s the Cortana icon). In the search field enter device manager and click on the resume with the same name. From Device Manager find your graphic drivers. Extend the drivers and right-click on each entry. Open Device Manager again, as showed above. 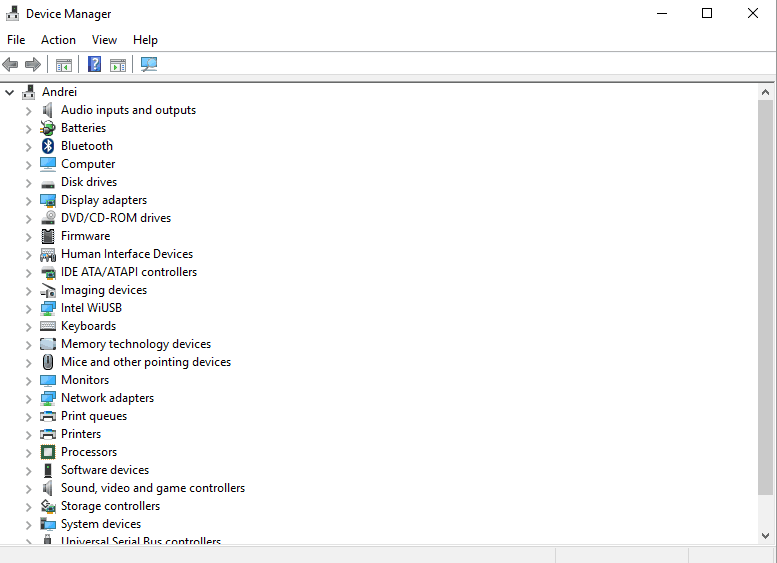 From Device Manager right-click on the NVIDIA graphic drivers. 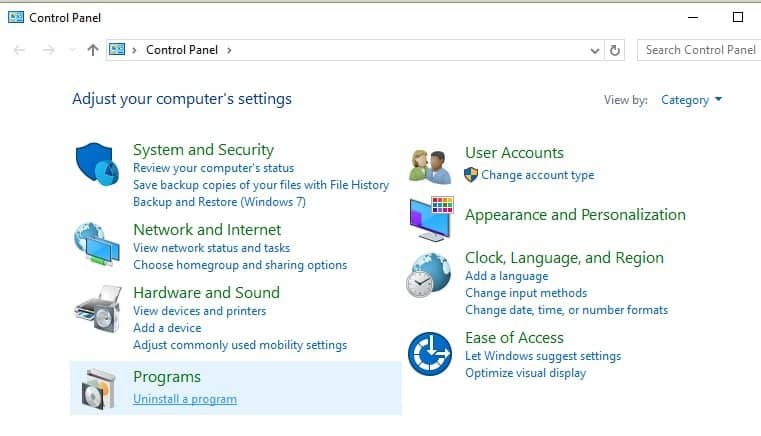 Go to Control Panel – right-click on the Windows start button and select Control Panel. Switch to Category and under Programs click on Uninstall. Uninstall any entry related with NVIDIA. Finally, go to NVIDIA installation folder and remove any files that are still there. Afterwards, reboot your Windows 10 system. 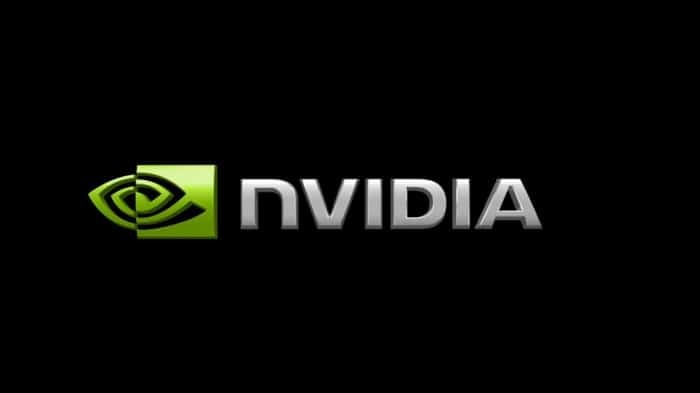 Now, access the NVIDIA official website and download the drivers for your graphic card. Install these drivers manually by following on-screen prompts. Restart your device in the end. This error is caused by the NVIDIA Geforce Experience software. So, you can resolve it by uninstalling associated drivers. Of course, remove only Geforce Experience from your computer – everything can still work without problems as the main NVIDIA graphic drivers will be still there. So, follow the steps from above but apply them only for uninstalling Geforce Experience. If you have a removable disk configured as drive letter D and you don’t have a removable disk inserted in the removable drive, you may get this error message. So, just insert a removable device and the problem will be solved. In the Run field type diskmgmt.msc and press Enter. Right-click on the removable disk D and choose Change Drive Letter and Paths. Select the drive letter that you want to use and save your changes. 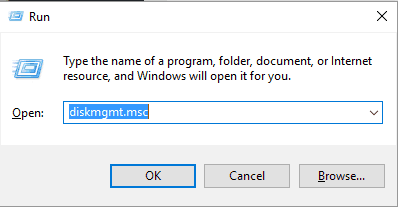 In the Run box enter devmgmt.msc and click on OK. Expand Disk Drives and find the removable D drive (note: it mustn’t be your hard drive). Right-click on this drive and choose Disable. That’s it, there are the troubleshooting solutions that can be applied for fixing the NVIDIA web helper.exe problem and the annoying ‘There is no disk in the drive. Please insert a disk into drive D:.’ error message that comes along. Do tell us which method worked for you or if you managed to fix this issue by using another solution – we will update this tutorial accordingly and give you credits for your contribution.